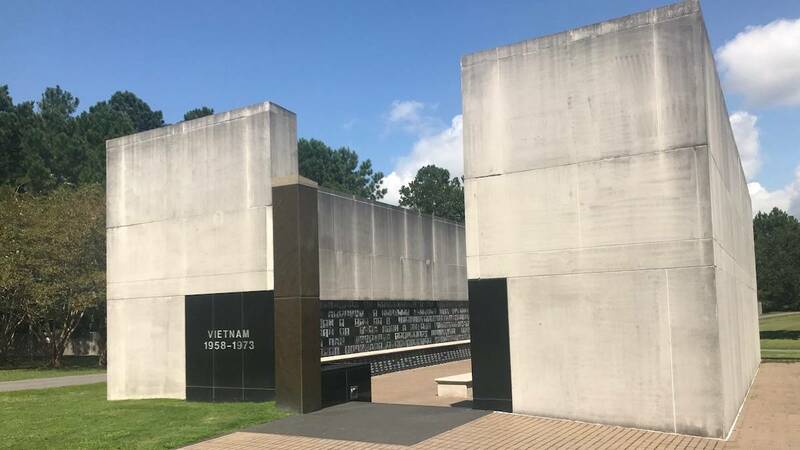 In conjunction with PBS’ new documentary The Vietnam War, MPB collected stories from members of the community about their memories or experiences during the Vietnam War. Select stories will be shared online. 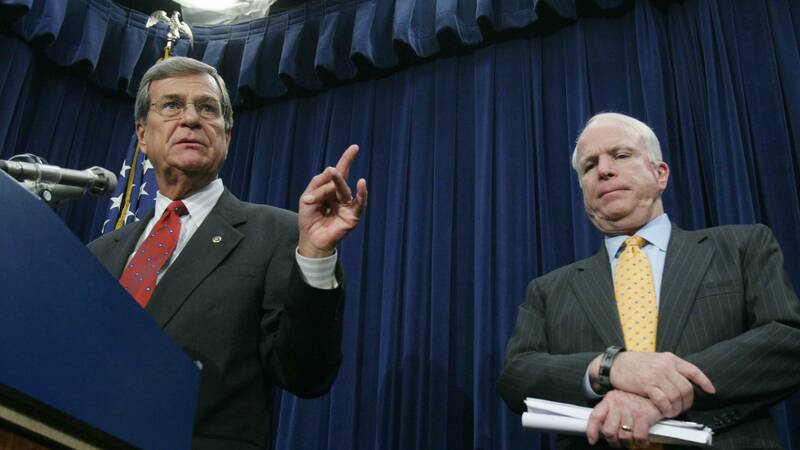 Drafted into the Vietnam War, Rep. Manly Barton felt he should embrace his patriotic duty. Trang Pham Bui talks about her family leaving Vietnam and beginning a new life in America. Protests against the war in Vietnam were rooted in the Civil Rights Movement. “Shelby Sunday” was an event to entertain and honor soldiers departing for Vietnam. Vietnam Vets talk about PTSD and how they coped with it after coming home. 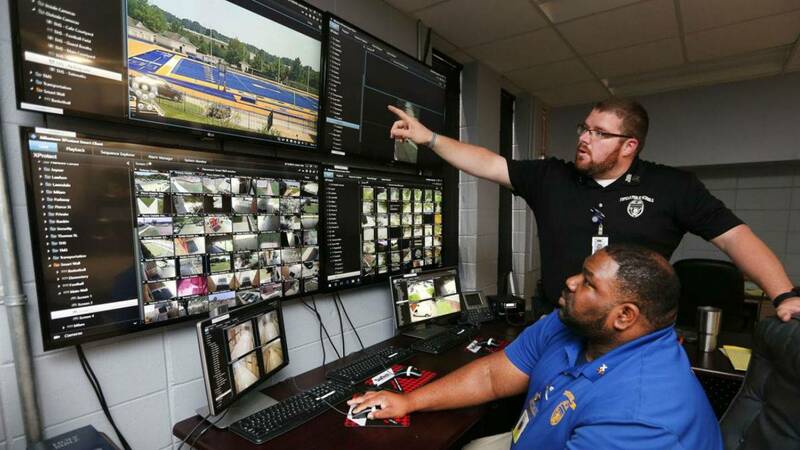 A Mississippi School District is working to lead the way in developing and growing its security plan. A statewide organization is urging all districts to keep security top of mind. A distinguished group of veterans is in Mississippi to celebrate the annual Trail of Honor, a tribute to U.S military men and women. 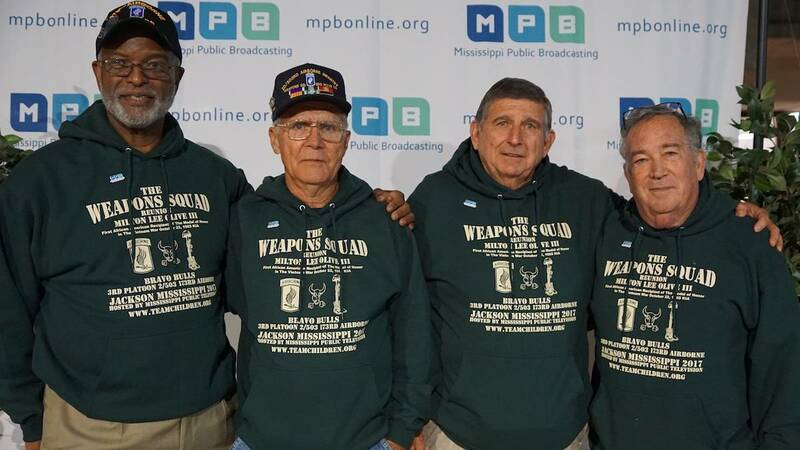 On Thursday, November 9, Mississippi Public Broadcasting hosted a celebration for Vietnam War Veterans. 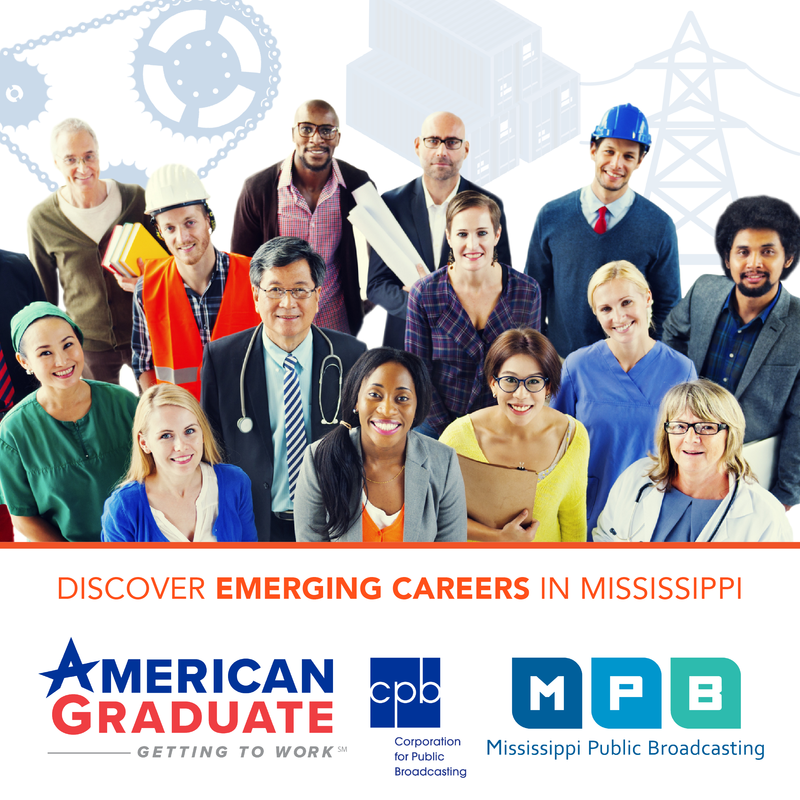 The afternoon consisted of a screening of the MPB Orinigal Documentary Mississippians in Vietnam: A Shared Experience, a panel discussion, Entertainment by Gospel icon Melvin Williams and a reception courtesy of the MPB Foundation. A United States Army soldier and a recipient of America’s highest military decoration — the Medal of Honor — for his actions in the Vietnam War. 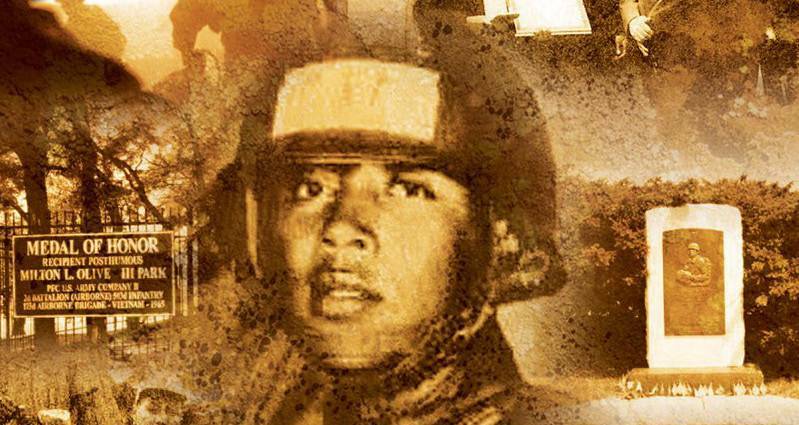 At the age of 18, he sacrificed his life to save others by smothering a live grenade. 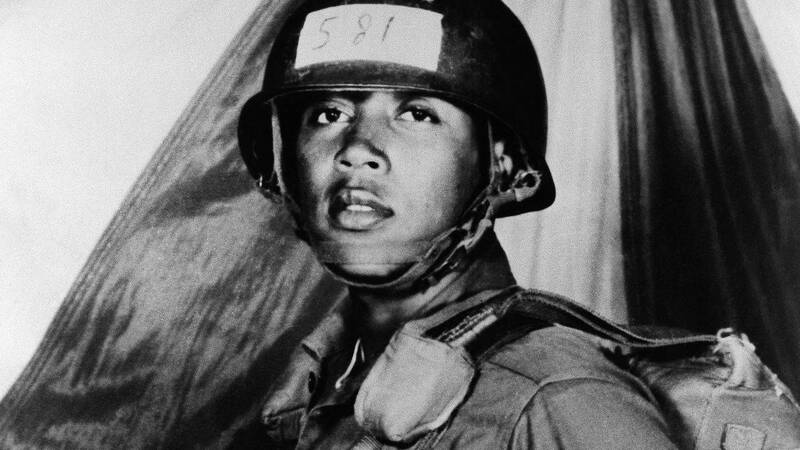 He was the first African-American Medal of Honor recipient of the Vietnam War. His cousin, Dianna Carter-Williams shares his story. 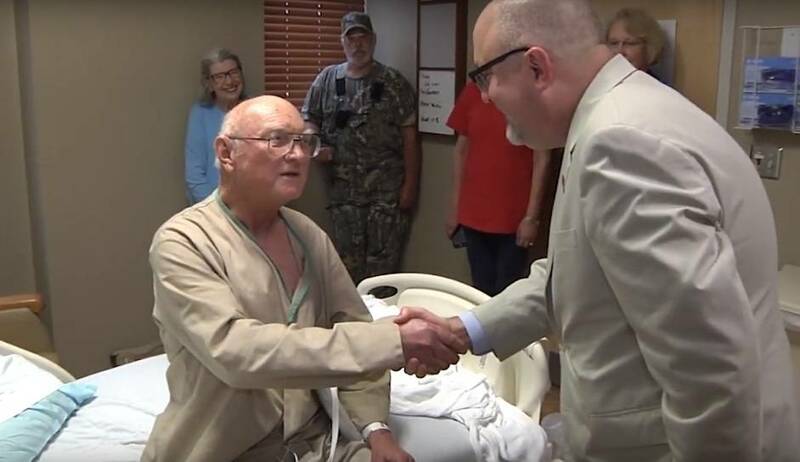 A Mississippi man who gave his life to save his squadron is being remembered, as the nation honors our military men and women on this Veteran's Day. 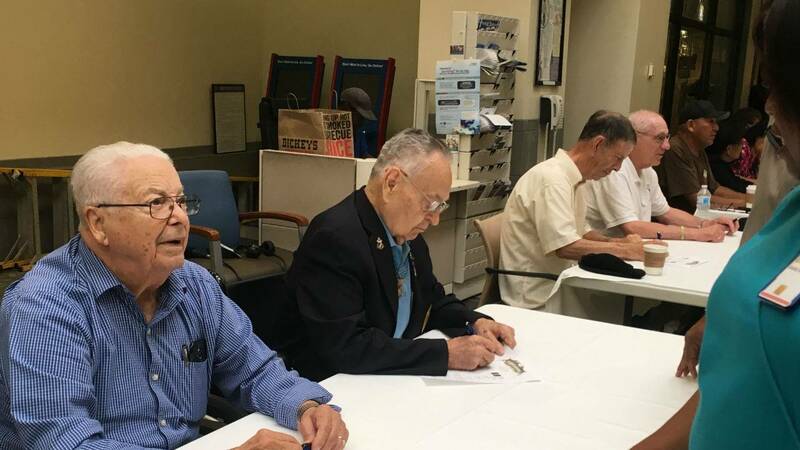 The latest ratings compare VA hospitals across the country. 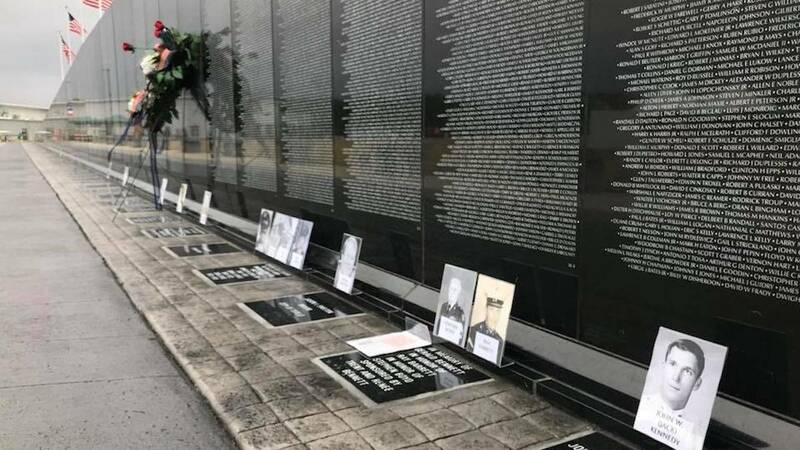 Mississippi Public Broadcasting and the City of Tupelo honored those who fought and those who fought and died or are missing in action in the Vietnam War, Nov. 1-2. 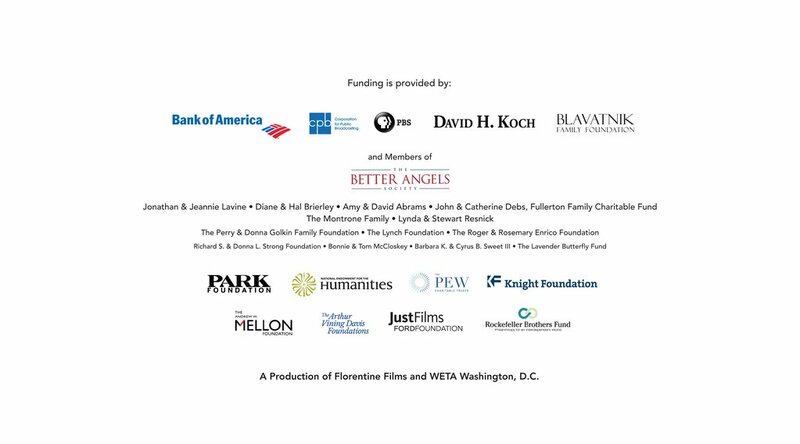 On September 1, Mississippi Public Broadcasting hosted a preview screening of the new Ken Burns and Lynn Novick documentary, "The Vietnam War". The event was hosted at the Ocean Springs Civic Center. 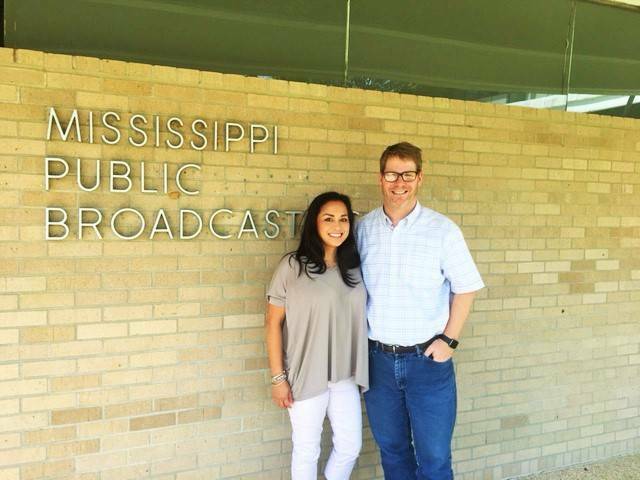 Now You're Talking with Marshall Ramsey: Hand Picked to Love!! !